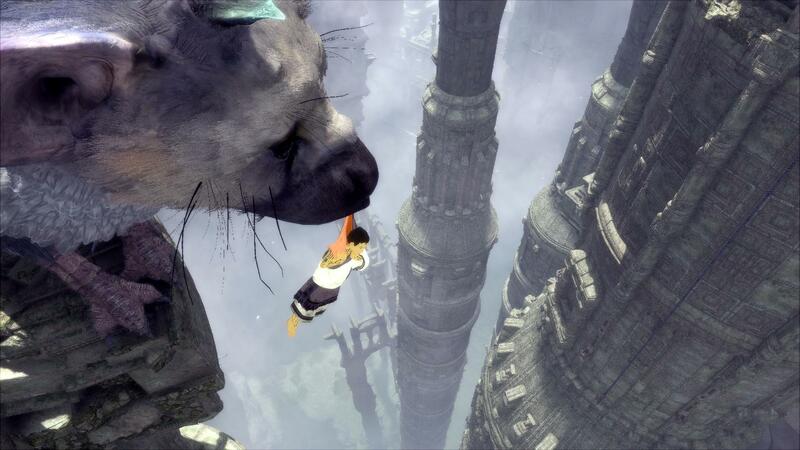 Fumito Ueda is a lot of things – visionary, genius, auteur – but quick and punctual is not one of those. 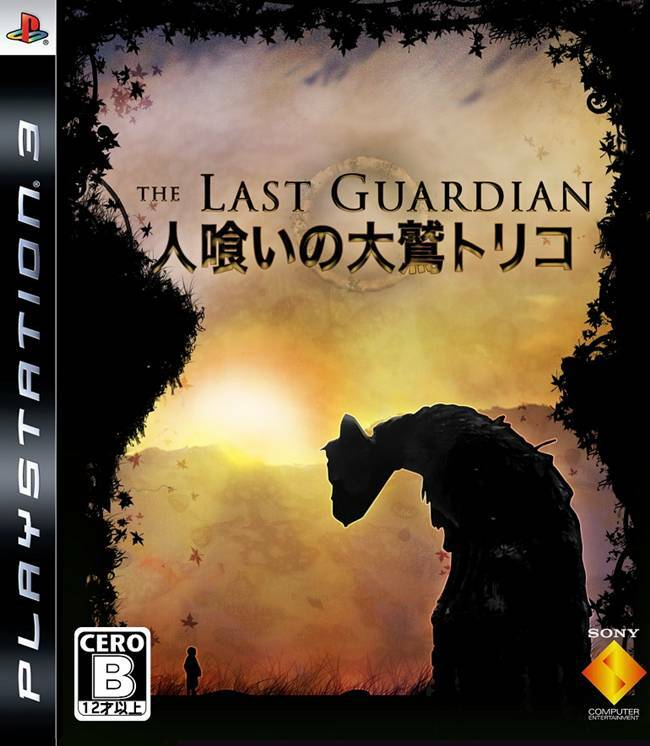 Two of the three games he has made – ICO, Shadow of the Colossus, The Last Guardian – have seen multiple, chronic delays, and even platform changes, with The Last Guardian having been a punchline due to its consistent no-show for years before its eventual release last year. He also shared some insight into the next game he has in mind. “The last three games we created I didn’t intend to be very similar to each other,” he said. “When I start to create a game, always I think we will create something different. But the result was that in the three games there are some similarities. There’s a moment when one game links with another, but I didn’t put it in at the start, it happens in the process. Whatever it is, we can be completely confident that it will be worth the wait. Let us hope that we get to play the game sooner rather than later.